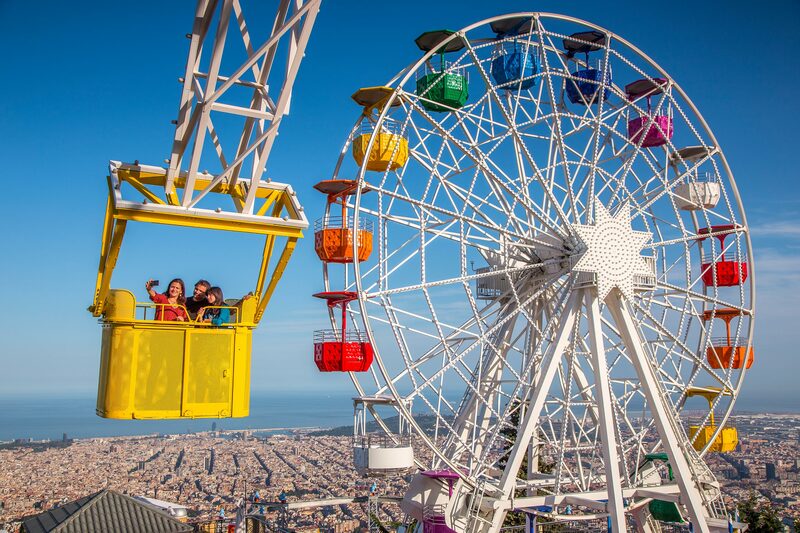 Enjoy a family day full of emotions at the Tibidabo amusement park with free admission for all children. -All children up to 16 years of age members of a large family: FREE. -Adults reduced ticket: 30% discount on the ticket (19.95 euros instead of usual price 28.50 euros). Important note: It will be necessary to present the large family card or an official document of your family at the ticket office, together with the ID cards of the family members present there, to accreditate your condition of large family. Schedule: From 11 a.m. to 9 p.m.